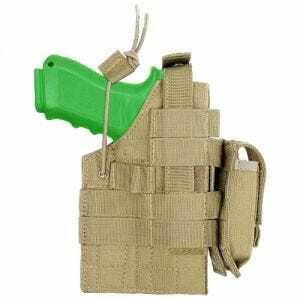 A wide range of robust and functional tactical pistol holsters designed to offer a high level of protection to the handgun is available now at Military 1st. 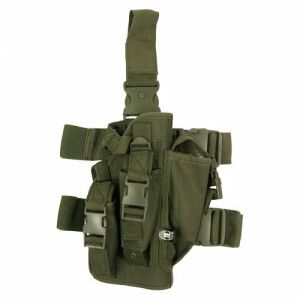 We aim to provide all our customers with a broad selection of quality right and left-handed pistol holsters for many gun types, in a variety of designs, colours and patterns, and from such renowned manufacturers as Condor, Flyye, Hazard 4 and Pentagon. 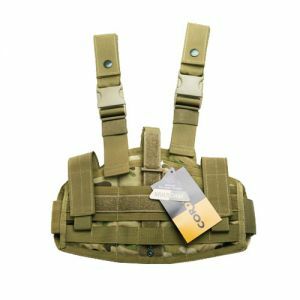 Made from durable and state-of-the-art materials such as ballistic Cordura nylon and moulded plastics, our pistol holsters can be worn on leg or chest, easily attached to any belt, waistband, MOLLE webbing, tactical vest or chest rig, depending on the design. 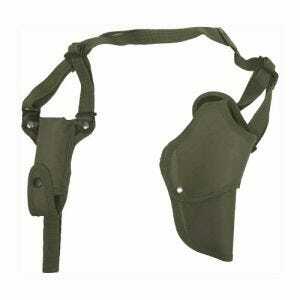 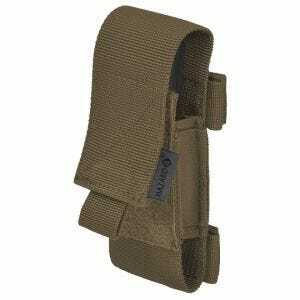 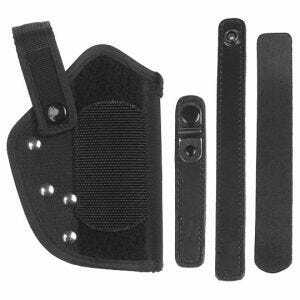 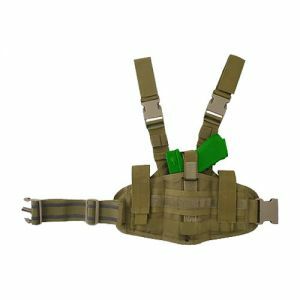 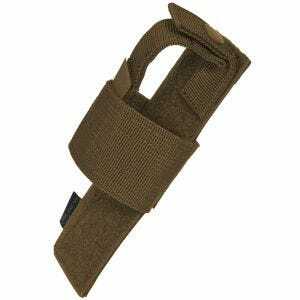 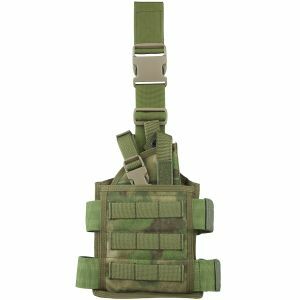 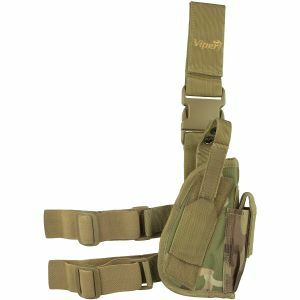 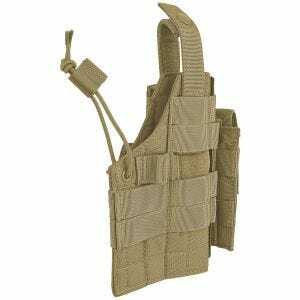 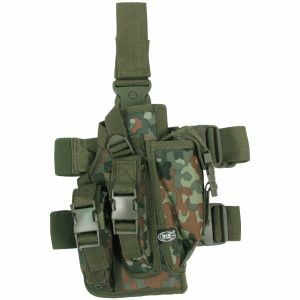 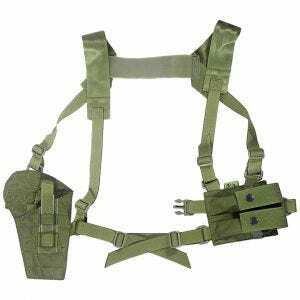 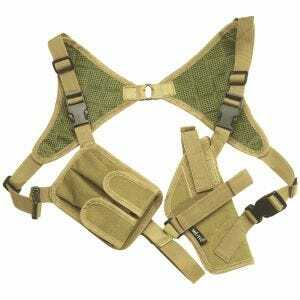 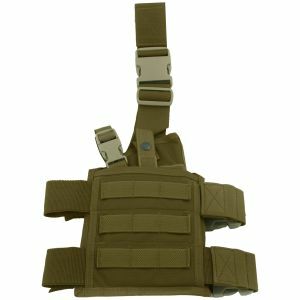 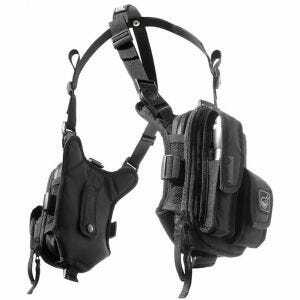 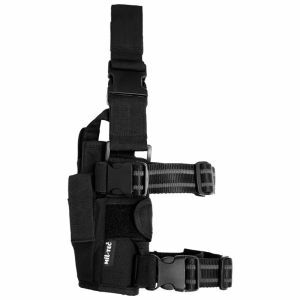 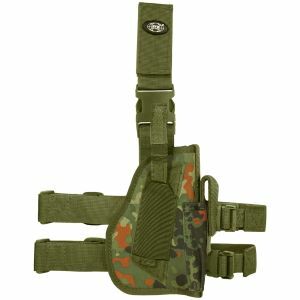 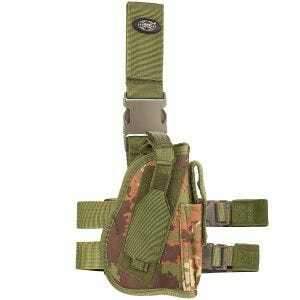 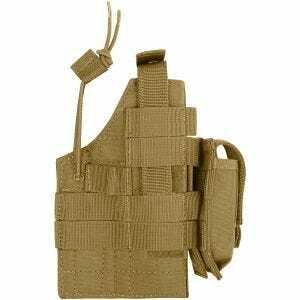 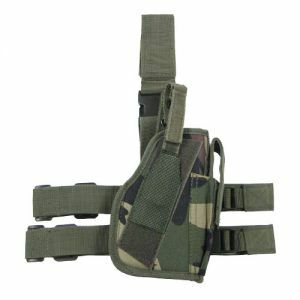 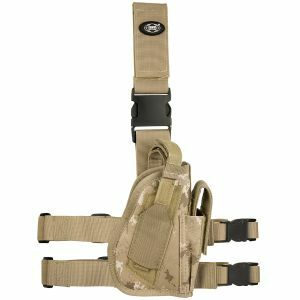 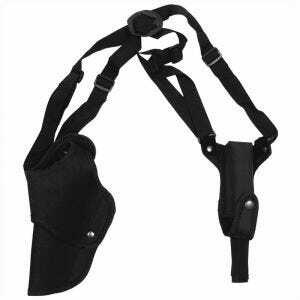 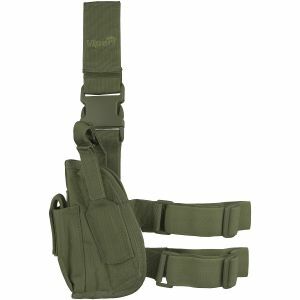 These gun holsters give secure carrying and ready access to the handgun, being great companions for all Airsoft and hunting enthusiasts as well as for Law Enforcement personnel.